View our interactive clothing and gifting catalogues online today. We have many brands available including Barron. We are approved Distributors for many other Manufacturers. These range from Indoor and outdoor branding solutions. On all products we Manufacture, we offer the South African Side winders which can be sewn into the side seams of garments. Our Brand Corporate WorX™ prides itself in being a Proudly Made in South Africa business, managed by South Africans. Want to save our numbers onto your phone? Click the button below to save our contact details directly onto your mobile device. Corporate WorX is a trade mark of Style Design Clothing Manufacturer cc and was established in 2006. Do you need to pay for an invoice? 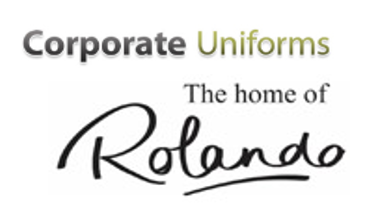 We design, manufacture, brand and sell corporate clothing and promotional gifting.